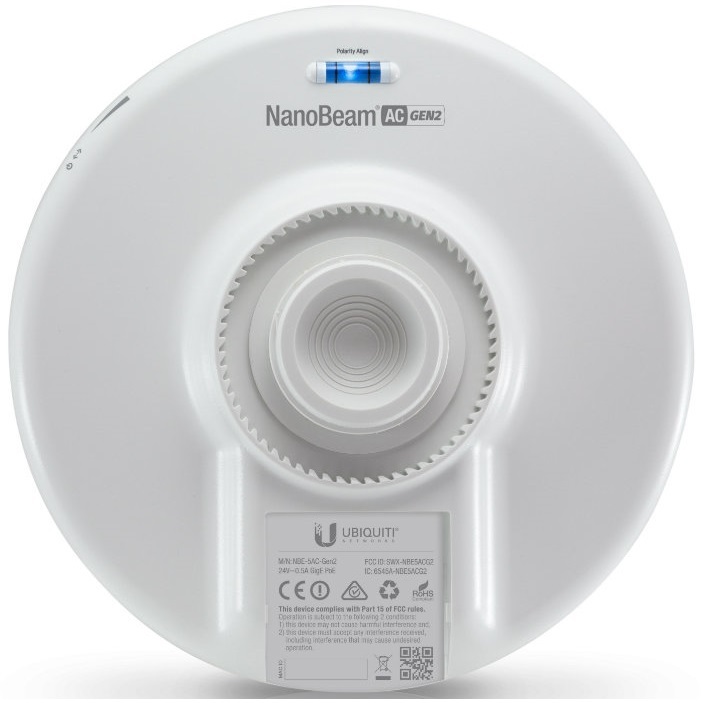 The Ubiquiti's Access Point NanoBeam is perfect for CPE deployments requiring high performance and advanced technology. 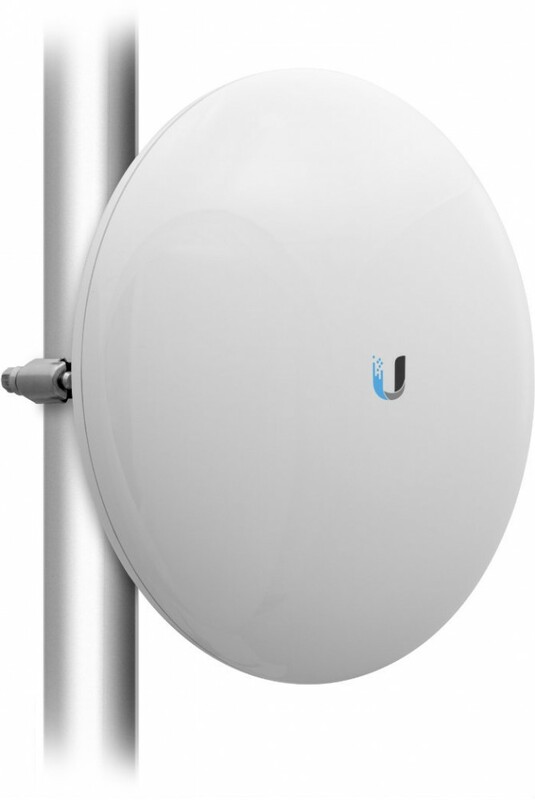 NBE-5AC-Gen2 solution belongs to the second generation of Ubiquiti airMAX CPE (Customer Premises Equipment) devices. It provides high performance and reliable operation. NBE-5AC-Gen2 is an innovative and functional solution, which is characterized by high productivity and resistance to interference, and scalability. The device works well in areas with a high density radio lines, which is possible by reducing noise and interference. 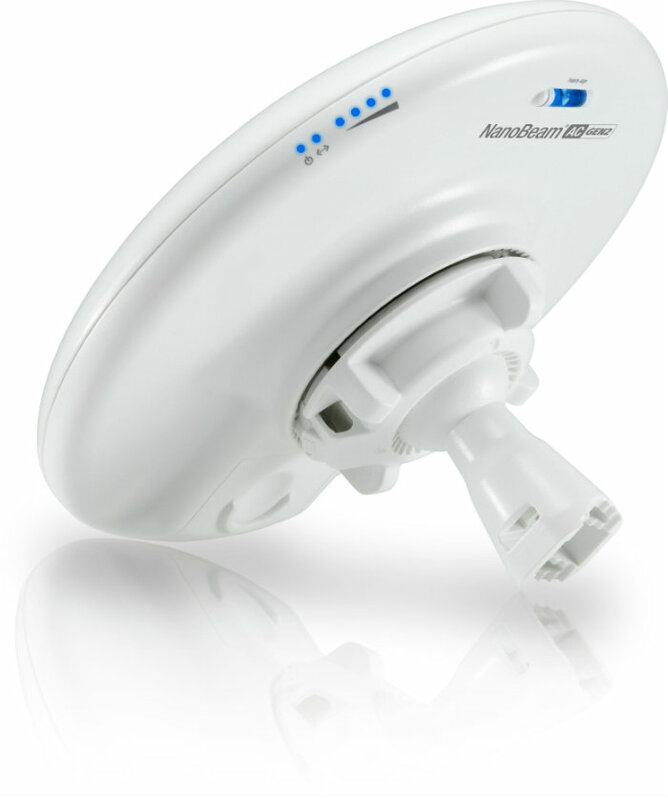 Modern Ubiquiti equipment has Atheros MIPS 74Kc processor with a clock speed of 720 MHz. It is based on internal memory of 128 MB and flash memory of 8 MB. 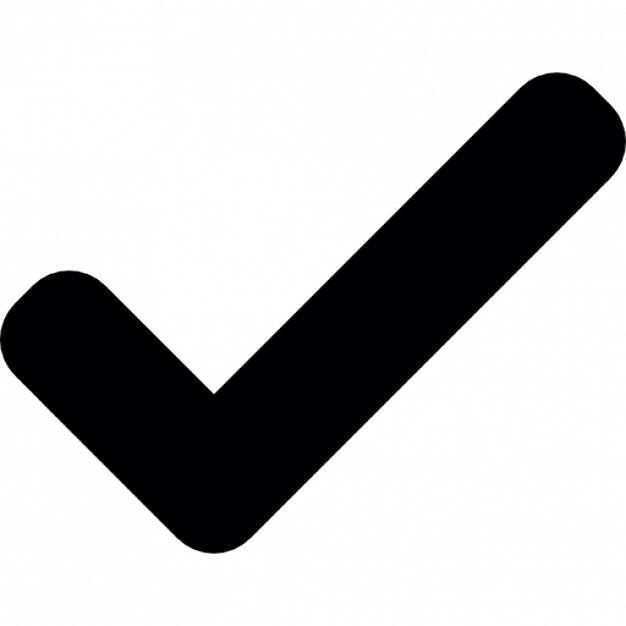 NBE-5AC-Gen2 installation is easy, fast and efficient and does not require specialized tools. The device can be mounted on walls or columns. Modern Ubiquiti solution is based on the airOS 8 system, which provides advanced functionality.